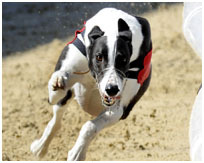 Welcome to the website of Imperial Kennels, home of Mark Wallis - the country's leading trainer and also trainer of the 2009 and 2012 Derby Winners, now attached to the Henlow Racing stadium. 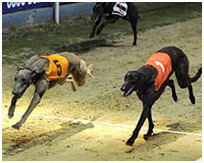 We also have our Markwallisgreyhounds Racing Club which makes top class greyhound ownership available to all. 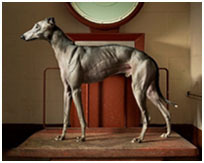 On the website you can find up to date kennel news and racing information and also all the history and statistics of the kennel via the link below.